An ERP can also help to mitigate the economic impacts of an emergency including lost sales, downtime and damage to property to ensure business continuity and operations get back to normal as soon as possible. Companies need to plan for emergencies as quick and effective action may help to keep employees, customers and the public safe. We support organisations in developing their Emergency Response Plans and defining appropriate drill protocols, roles, responsibilities and the provision of employee training programs including First Aid and Fire Warden Training. Active threat is any situation which poses an immediate danger to a person including violence, suspicious packages and acts of terrorism. Unfortunately, these events have become more common in recent years and, as such, there is an increasing need for employers to provide training to employees on what to do in the event of an immediate threat in their workplace or whilst travelling for work. The training we provide gives employees the knowledge and confidence they need to be able to react should such an incident arise. The UK Government has introduced Run Hide Tell guidance to educate people on what to do in the event of a major incident such as a bomb threat or terrorist attack. Whether employees are office or field based, their employer has a responsibility to ensure they stay safe during working hours. We support our clients by training their employees on Run Hide Tell principles so that they have the best chance of staying safe in the event of a incident. 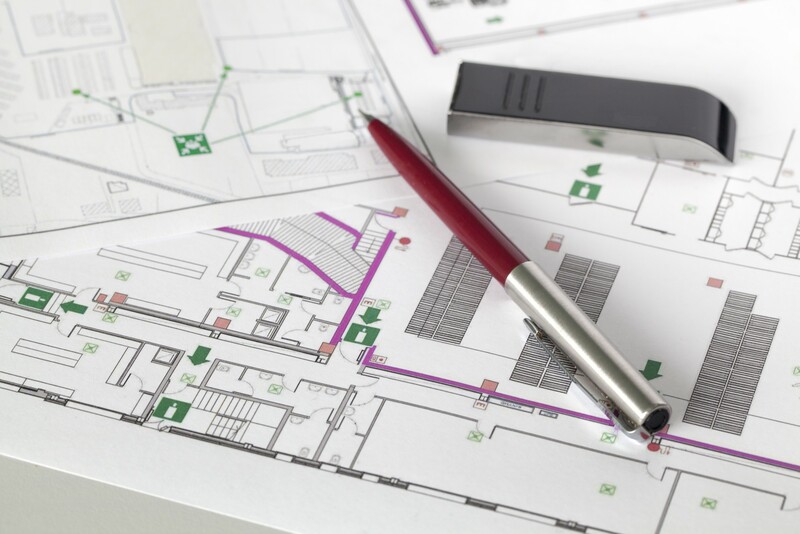 We also advise on designating appropriate Shelter spaces inside workplaces and any additional equipment or facilities that may be required to keep people safe and comfortable. A Personal Emergency Evacuation Plan (PEEP) is required for all employees who are either disabled, in the later stages of pregnancy or have an injury that could prevent them from evacuating quickly and safely in the event of an emergency. It is the responsibility of the company to implement effective arrangements for these individuals. We support our clients to create individual evacuation plans for anyone who requires it, and implement adjustments where necessary.